This “game” is a brilliant display of human artistry in video gaming. It is so much more than a simple diversion. Unfortunately the review section is tainted by gaming-incompetent crybabies who also fail miserably at seeing even a glimpse of what the “game” actually presents. 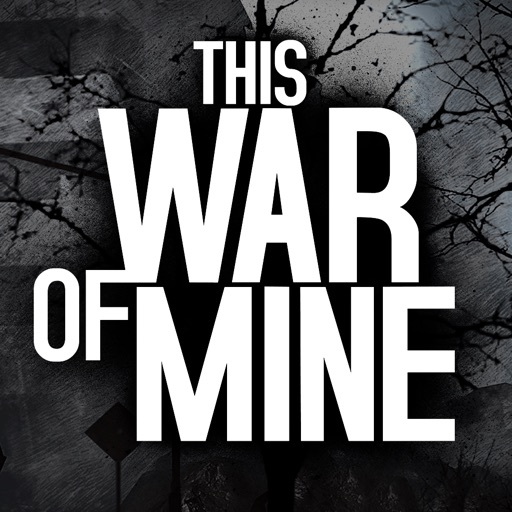 Review by 我就是天邪 on This War of Mine.